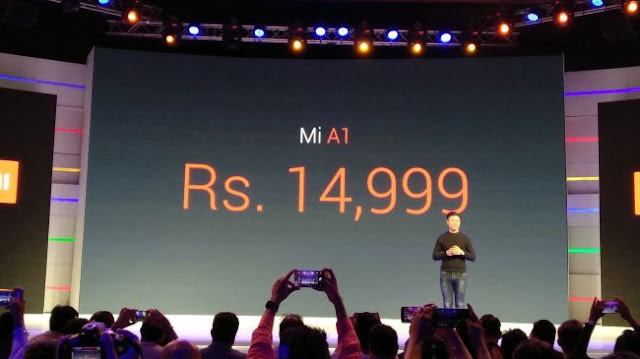 The Xiaomi Mi has been launched new smartphone Xiaomi Mi A1 as the new face of The Google's Android One(OS) platform.Xiaomi Mi A1 created by Xiomi company and Powered by google.when we talk about a budget phone then Xiomi was one of leading company in a budget smartphone.Xiaomi Mi A1 comes with lots of new features. 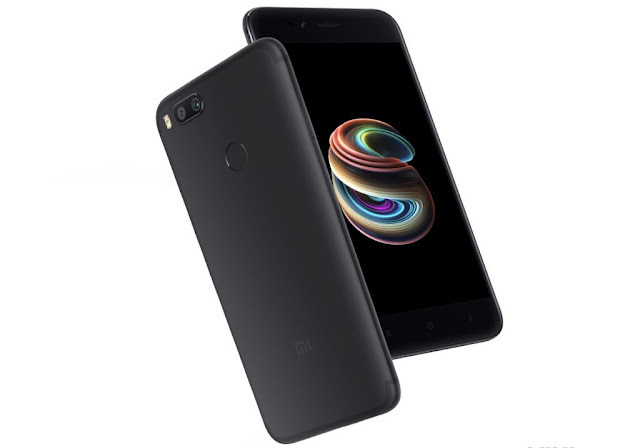 Xiaomi Mi A1 come with Flagship 12MP front or 12MB rear camera,with 2x optical zoom.Xiaomi provide13.5cm (5.5 inh) FHD display,all are a metal body that create a nice look.the Xiaomi Mi A1 was Created by Xiaomi and Powered by Google. Xiaomi Mi A1 Provide 12 MB front and 12 MP rear camera, 2x optical zoom. Screen was to good 13.5cm (5.5) FHD display. Xiaomi Mi A1 2.5D curved glass display is totally amazing that are perfect for reading playing videos games and watching videos. Xiaomi Mi A1 comes with Octa-core Snapdragon 625 processor. Xiaomi Mi A1 has 4GB RAM and 64GB internal storage. The Xiaomi Mi A1 is are more expensive than those phones, price will be starting at 14,999 rupees IND (about $234).according to there features and specs we say that on this range that are the good smartphone.Phone are good there features are also good.look of Xiaomi Mi A1 was nice is same as like oneplus 5 or iphone 7. 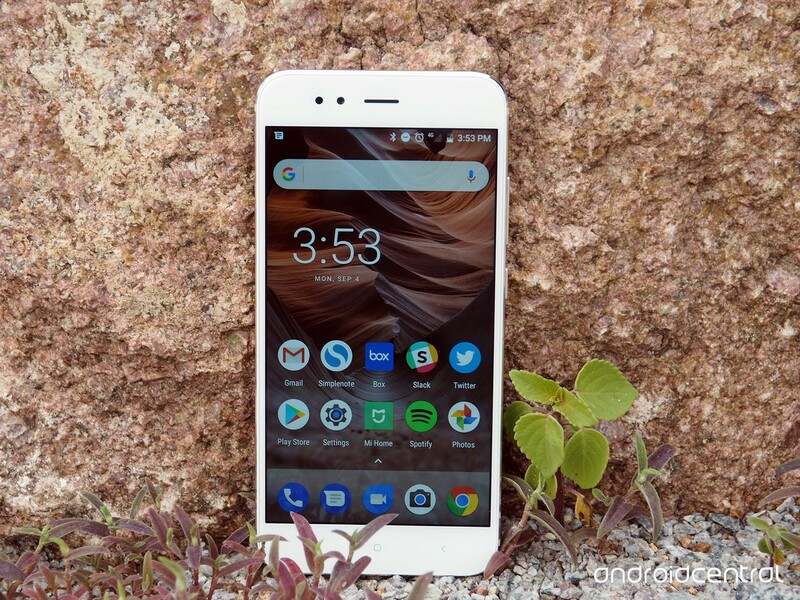 Hope you like this article based on Xiaomi Mi A1 features, specs, review, price, comparison, pros and cons.if like this share with your friend.and if you have any review about that phone comment below.